Thinking about where to bring mum out for Mother’s Day? 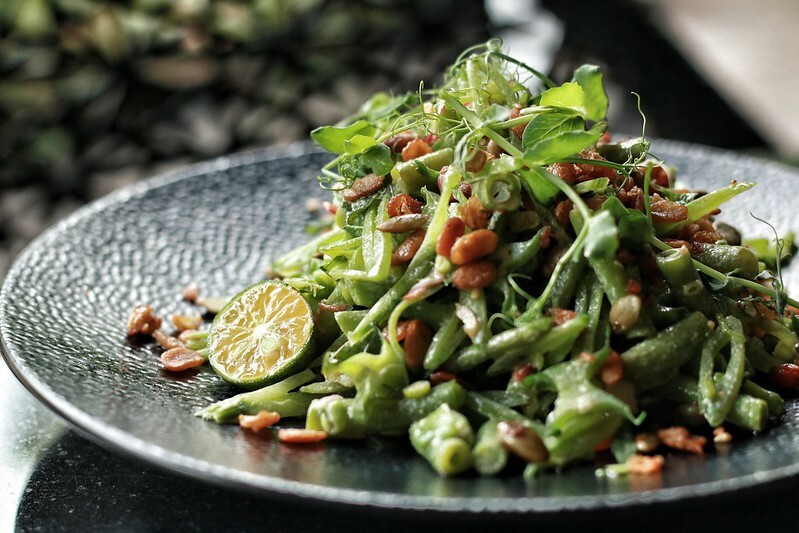 Singapore’s Open Farm Community – an urban community food project that brings together local farmers and chefs on a 35,000 sq ft plot of green land – is having a Mother’s Day Brunch to celebrate and honour the most important woman in our lives. The menu features new dishes andpairings by OFC’s new culinary team, head chef Oliver Truesdale-Jutras, sous chef Phoebe Oviedo, and Wine & Operations Manager, Phillippe Chin. 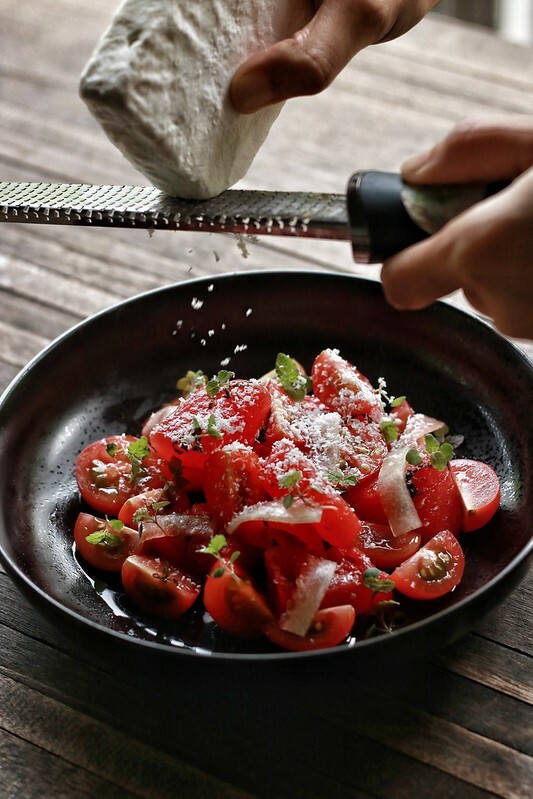 discover new favourites with Watermelon Wild Honey Salad (above), a refreshing sweet appetizer. 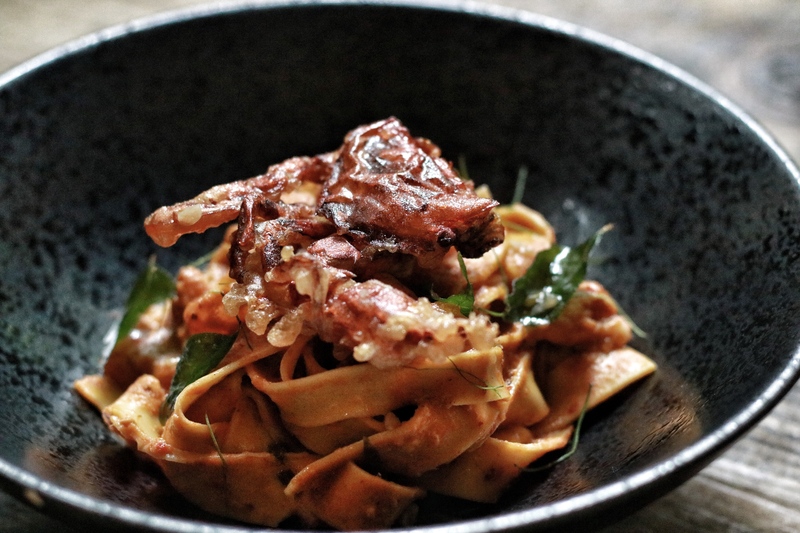 There’s also Mama’s Laksa Pappardelle (below) a local favourite executed with a contemporary twist. Other dishes available on the menu include Braised Canadian Pork Belly, House Beer Battered Baramundi, Citrus Cured Hamachi, and for dessert, Coconut Waffles and Buttermilk Pancakes. Pair these delectable dishes with a glass of natural wine from OFC’s extensive natural wine list or enjoy a unique cocktail concoction by Group Bartender, Joe Schofield. Mums will receive complimentary handcrafted chocolate bonbons on Mother’s Day.